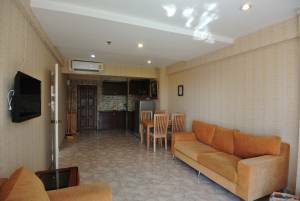 This is a fully & completely furnished one bedroom condo with very nice pool view at Jomtien Beach Condominium A1 on the 6th floor - walking distance to the beach. 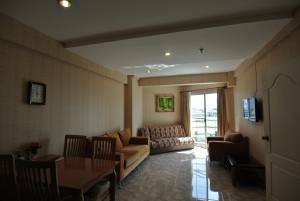 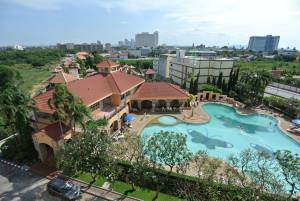 200 meters to Jomtien beach with sea & pool view. 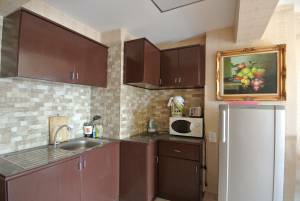 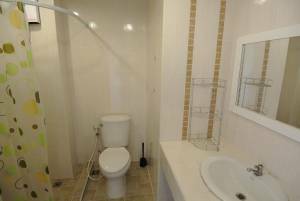 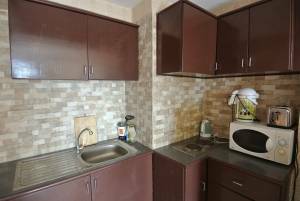 This one bedroom condo features air conditioners, flat screen LCD TVs in living room & bedroom, is fully furnished. 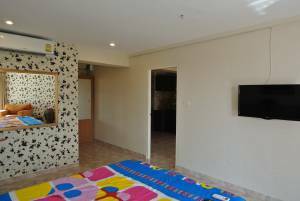 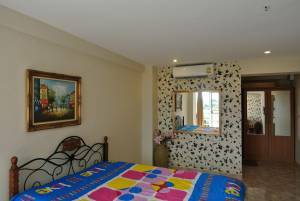 Features: Sea & pool view, air cons, kitchen with that is fully fitted out, flat screen LCDs in living room & bedrooms, and is fully furnished.